At last i have got all the castle caps update from the last three weeks, I will be working on getting all the missing season one and the last lot of season two up very soon. 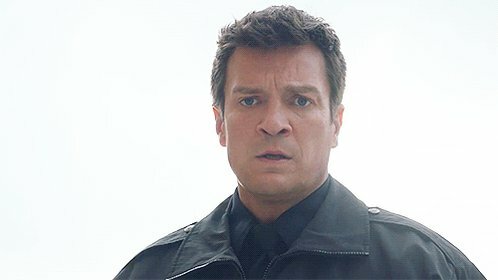 I’ve just added in capped from the big Castle two parts – 2×17 – Tick, Tick, Tick…. (Part 1) and 2×18 – Boom (Part 2) with MQ Screen Captures. A total of x1241 captures have been added to the gallery from them both, Enjoy these!